Investigations in Androscoggin, Lincoln, Penobscot and Washington counties yield strikingly similar tales of questionable conduct. Gary McCabe recalls settling in to watch a mixed martial arts fight on television on the night of Dec. 8, 2012, when a truck pulled up to his house in Milford. Inside were several of his neighbors and a man who had been hanging around for the past couple of weekends – a man who claimed to be a hunter from Pennsylvania named Bill Fried. The men encouraged McCabe to watch the fight with them at a friend’s house in nearby Greenfield. McCabe got in the truck. What he didn’t know was that Fried was actually an undercover game warden named Bill Livezey. Nevertheless, McCabe – who says he’s never poached in his life and didn’t do so that night – was ultimately charged with nine violations. McCabe is among dozens of people who have contacted the Maine Sunday Telegram with tips and allegations against the Maine Warden Service’s undercover operations since May 8, when the newspaper published its investigation of a controversial two-year operation that Livezey conducted in Allagash. Most of those who came forward told similar stories about Livezey’s conduct of operations across the state, from islands off Jonesport to the hills straddling Oxford and York counties along the New Hampshire border. 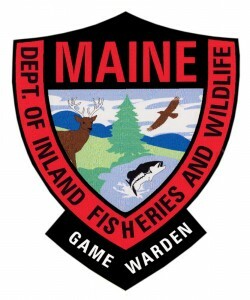 The tales are strikingly similar: They say Livezey exaggerated crimes, padded evidence, drank excessively on the job, provided alcohol to suspects, enticed people to commit hunting violations and committed wildlife violations himself – something that game wardens are allowed to do in Maine in the course of conducting investigations. Seven of those people spoke on the record about what they witnessed when caught up in Livezey’s operations in Penobscot, Lincoln and Androscoggin counties. Two defense attorneys also contacted the newspaper about active cases connected to a recent operation in Washington County that they say has parallels with the one in Allagash. On May 8, the Maine Sunday Telegram published an investigation of Livezey’s Allagash operation. Over two years, the undercover game warden – pretending to be Bill Fried of Pennsylvania – befriended local residents and enticed them to commit wildlife crimes. The operation culminated with a massive 2014 raid that was filmed by a crew for the Animal Planet show “North Woods Law.” Local residents complained about what they say was an outsized operation considering the nature of the charges. They were perhaps most upset that the wardens had confiscated a 64-year-old woman’s home-canned peaches and, according to her, failed to return most of them. After the story ran, numerous targets of another undercover operation in the York County town of Parsonsfield came forward with similar allegations. 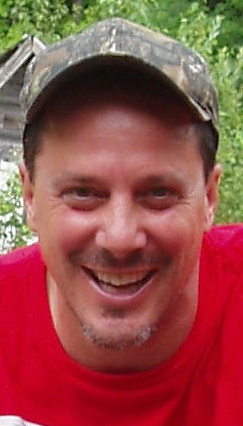 In both operations, targets of the raids accused Livezey of drinking excessively in their presence, plying suspected scofflaw hunters with alcohol before urging them to commit crimes – such as driving deer, shooting deer out of season and carrying a loaded gun in a car – and committing some of the offenses himself for which the subjects of his investigations were later prosecuted. Most of the subjects ultimately took plea bargains. Livezey previously had been accused of the same kind of behavior in an undercover operation in Oxford County in 2003 and 2004, prompting a decision by the Maine Supreme Judicial Court that found his behavior may have been “repugnant” but did not rise to the level that the criminal charges stemming from his investigation needed to be dismissed. Steve Juskewitch is a hunter and Ellsworth lawyer. Last year Livezey was involved in an undercover investigation on Great Wass Island in Washington County. Juskewitch and another attorney representing men accused in that case contacted the Maine Sunday Telegram separately to report that Livezey’s conduct was similar to the incidents in Allagash and Parsonsfield. “Looking at the complaint, it alleges facts that are identical to facts laid out in the articles from the other counties,” says Daniel Pillegi of Ellsworth, who represents Andrew Beal of Beals, who faces 54 charges for events between October and December 2015. Court documents show a total of 10 men were charged in related cases. The charges are inappropriate, the lawyer says. The warden service did not respond to requests to comment or be interviewed for this story. In fact, warden service officials refused to speak with a reporter for months, instead issuing terse answers to 24 written questions for the May 8 story and then declining to respond to further follow-up questions. After that story was published, the warden service and Gov. Paul LePage issued public statements condemning the newspaper reports. Additionally, the warden service failed for months to provide public records to the newspaper, as required by law, and then inflated both the amount of time it would take to fulfill the requests as well as the cost of doing so. 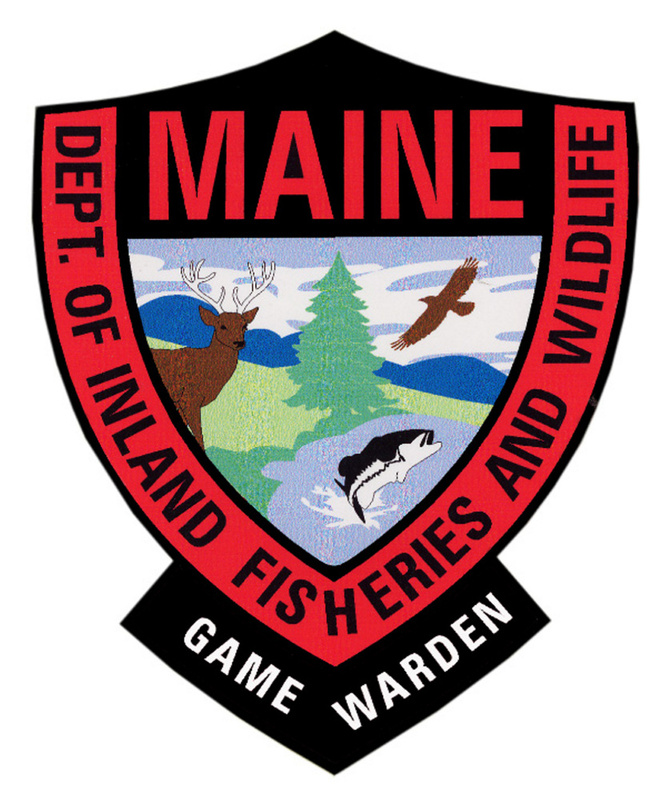 The Legislature’s Inland Fisheries and Wildlife Committee is scheduled to meet Wednesday with IFW Commissioner Chandler Woodcock; Col. Joel Wilkinson, head of the warden service; and Brenda Kielty, public records ombudsman at the state Attorney General’s Office to question them about the investigations and the public records requests. Gary McCabe’s family had been coming to their camp in Greenfield, 25 miles northeast of Bangor, from Long Island since his grandfather bought the place in the 1940s. 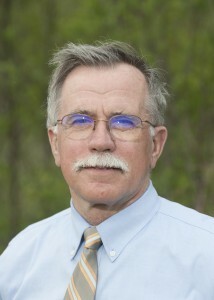 In 2011, McCabe bought a year-round home in nearby Milford and moved there full-time. If it wasn’t for Livezey, McCabe says, he never would have come into contact with the misdoings of a Penobscot County poaching ring on that December night in 2012. He says he wishes he had told “Bill Fried” – Livezey – to stop the truck and let him out when he realized they were going night hunting. It’s illegal to hunt after dark in Maine, a misdemeanor punishable by at least three days in jail and a $1,000 fine on the first offense. “It went from 8 o’clock to midnight, and Livezey is drinking and pulling beers out of the coolers for everyone. … He was drinking from the moment he pulled up at my house and all through the night,” McCabe recalls. “I was just sitting there not doing anything and just wishing this night would end.” When he finally returned home, McCabe was tired and shaken. In the spring – after Livezey had completed his yearlong investigation – the three other men in the truck were charged with more than 100 mostly hunting-related charges, and nearly 50 other people were indicted on various charges, from driving under the influence to aggravated assault. McCabe was charged with seven hunting violation counts – including night and Sunday hunting, and illuminating wildlife, which is illegal as it causes deer and other species to stand still – plus two counts of fraudulently obtaining a resident hunting license. McCabe says the charges were outrageous. The license charge was particularly irksome, as McCabe considered himself a Maine resident. He says a town clerk had sold him a resident license without seeing his birth certificate – a requisite second form of ID – because that record was impossible to obtain that fall. His hometown of Bay Shore, New York, had been flooded by Superstorm Sandy, records office and all. Nathan Lee, who lives in the Lincoln County town of Whitefield, says he was shocked by the behavior of Pennsylvania hunter Bill Fried, who turned out to be Livezey. Bill Livezey was the warden service’s undercover agent. Lee says Livezey was constantly “riding me and riding me” to go night hunting, which he refused to do, and to join him and the real targets of his investigation – Richard L. Potter of Jefferson and his then-girlfriend, Monique Moore – in hunts, which he finally did. Lee made the fourth member of the party, a fact that resulted in all three hunters being charged with driving deer, when large parties push deer in the direction of a shooter. “If we’d gone without Livezey, we wouldn’t have been breaking the law,” he says. Lee was charged with two counts of driving deer, one of which was dismissed. By “these guys,” he means the warden service and specifically Livezey, who as “Bill Fried” befriended Potter in 2011. Livezey visited Potter and Moore multiple times that year, sometimes staying for a week, he recalls. “The way he went about it: He made sure when he showed up he would bring his Bud Light every night,” he recalls, adding that he gave beer to Moore who, at 20, wasn’t old enough to drink legally. Livezey hasn’t just posed as a hunter from Pennsylvania – he also posed as a hunter in Pennsylvania as part of an interstate operation to catch a Maine-based ring of poachers. Targets and witnesses there report that he gave alcohol to minors and pills to a man he allegedly knew was addicted to them. 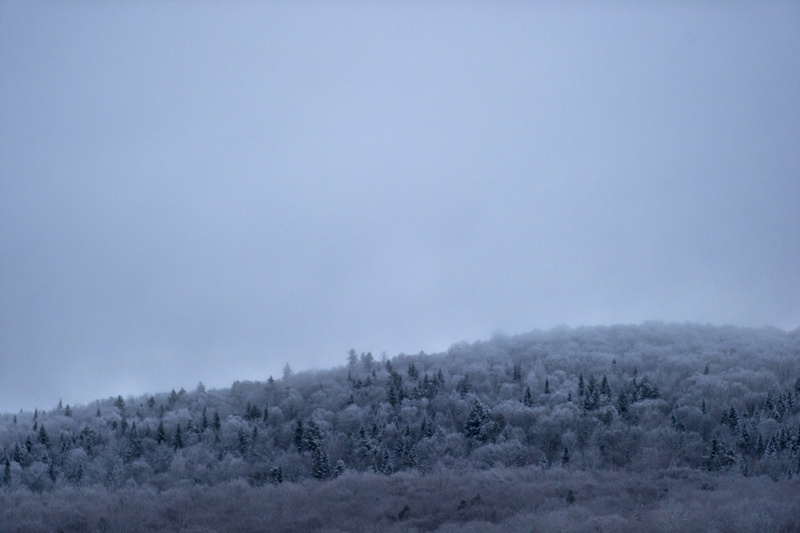 In January 2011, the Maine Warden Service spearheaded an interstate undercover investigation that ended a massive poaching spree by half a dozen Mainers in northeastern Pennsylvania in which 32 deer were illegally shot. At the time, Petersen’s Hunting magazine reckoned it the fourth biggest poaching case in U.S. history. The targets were convicted of numerous charges in both states, and two served jail time in both states. Livezey built the case while investigating an Androscoggin County family, again posing as Pennsylvania hunter Bill Fried. Four of those caught up in the case say he also used unethical and possibly illegal means to entice people to commit crimes, to add fictitious charges to a long list of those that were legitimate, giving drink to a minor and exploiting a target’s addiction to opioid painkillers. Everett Tyler Leonard was at the center of the investigation and was, by his own admission, addicted to oxycodone, which had been previously prescribed to him for back pain. He also says he got seven night hunting charges for illuminating off the sides of roads – an event he says never happened – and for taking an oxycodone offered by Livezey. “He just pulled out an oxy – probably one of my own – and you can’t do that to an addict; you know I’m gonna take it. He knew.” Leonard checked into a rehab program the following month and was still enrolled there when the wardens arrested him in January 2011. Leonard says Livezey “drank beer every day” and, while joining them on their hunting trip to Bradford County, Pennsylvania, took a 19- and 17-year-old night hunting. “He brought them beer, got them drunk and got them spotlighting deer,” he says.